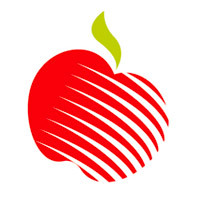 Apple Hospitality REIT, Inc.(since February 2018): NYSE real estate investment trust owning one of the largest portfolios of upscale, select-service hotels in the U.S., with more than 30,500 guest rooms, diversified across the Hilton® and Marriott® families of brands. Approximately $4 billion market capitalization. 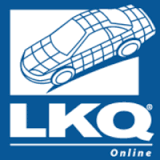 LKQ Corp. (since March 2012): An S&P 500 Company, $10 billion provider of auto and light-truck aftermarket and recycled systems, components and parts in the U.S. and Europe. 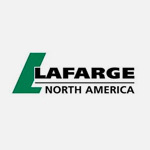 Formed in 1998 and through over 155 acquisitions and organic growth, LKQ has one-third of its revenues outside the U.S.Serve as a member of the Nominating and Governance Committee and Chair the Audit Committee. Approximately $9 billion market capitalization. 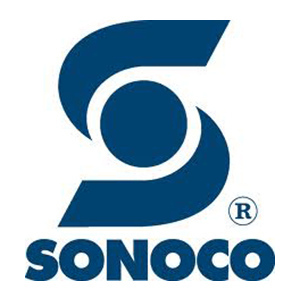 Sonoco (since February 2014): a $5 billion global provider of a variety of consumer packaging, industrial products, protective packaging and packaging supply chain services with operations in 34 countries, serving many of the world’s best-known brands. A member of the 2013/2014 Dow Jones Sustainability World Index, with approximately $4 billion market capitalization. Serve on the Financial Policy and Employee and Public Responsibility Committees. 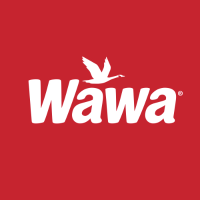 Wawa, Inc. (since June 1998): a privately held company Fulfilling Lives, Every Day, Wawa has grown from $1.1 billion in 1998 to a $12 billion casual food to-go retailer. Value per share over that period grew from $481 to $8,483 as of June 30, 2016.Wawa has excelled in retail foodservice and added gasoline fuel sales in 1999. Chairperson of the Compensation Committee for 14 years, then Nominating/Governance committee as of February 2015. The company is the 34th largest private U.S. Company and celebrated its 50th anniversary with 680 convenience stores in 2014. 50% of Wawa is owned by its ESOP. 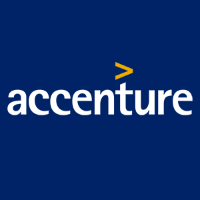 Accenture (October 2001 to February 2017): This $33 billion world leader of services in strategy, consulting, digital, technology, and operations has 358,000 people serving 120 countries. Chairman of the Audit Committee since the company went public in 2001 until February 2011 and continued to serve as a member of Audit and Nominating/Governance committees until 2017. Approximately $79 billion market capitalization. 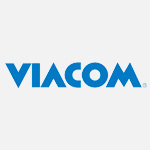 Viacom (April 2010 to February 2017): This $14 billion media company has a reach of 700 million households worldwide that includes 170 channels and 430 digital media properties in 160 countries as well as Paramount Pictures, the nation’s oldest film studio. Chairman of the Audit Committee and member of the Compensation as well as Nominating and Governance Committees. Approximately $20 billion market capitalization. 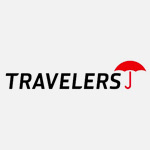 The Travelers Companies, Inc. (July 2003 to May 2011): This $25 billion property and casualty company resulted from the merger of two established insurance providers in 2004 creating one of the 30 Dow Jones companies (DJIA). Served as Chairman of the Investment and Capital Markets committee with $80 billion in investment assets and member of the Executive, Compensation, and Nominating/Governance Committees. 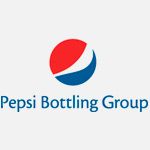 Pepsi Bottling Group (March 2002 to February 2010): This $15 billion distributor of beverages in the US and select foreign markets including Russia, Turkey, and Mexico, was acquired by PepsiCo in February 2010. Served as Chairman of the Audit Committee, and as a member of the Compensation Committee. Served on the Independent Committee evaluating PepsiCo’s offer, increasing it from $29.50 to $37.50 per share.